A transgender woman in Brazil has died by suicide after jumping from a bridge, according to local media reports. 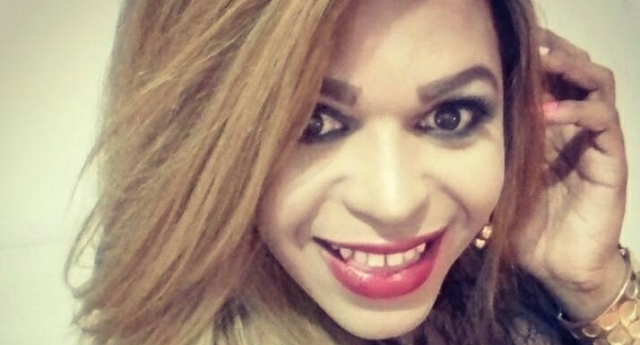 A website called Trans Lives Matter has reported that Sheilla Prado died on 20 January in Tubarao, Santa Catarina, and that she jumped from the bridge after being cornered by pimps who were threatening her. The website says that she was just 28 years old when she jumped into the river. Her body was found two days later. Local media reports differ from Trans Lives Matter’s website about her death, saying that she was not being pursued when she jumped from the bridge. Prado had recently been voted as Miss Trans Porto Alegre in Rio Grande do Sul. She was vocal on social media about trans rights, where she shared posts about trans advocacy and hate crimes. Brazil is considered to be one of the most dangerous places in the world to be LGBT+, with 387 murders and 58 suicides of LGBT+ people in 2017 alone. 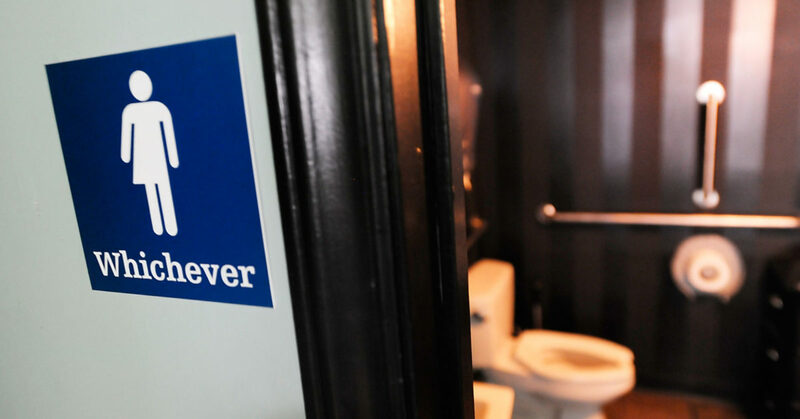 That hostility is particularly severe for transgender people in Brazil. In December, playwright Jo Clifford said she had received “horrible death threats” for her one woman play, which depicts Jesus returning to earth as a transgender woman. Clifford said they had performed The Gospel According to Jesus, Queen of Heaven in Brazil 140 times, and that they received a huge response from the country’s trans community. Meanwhile, Brazil has become a particularly unwelcome place for LGBT+ people since its new president, Jair Bolsonaro took office. 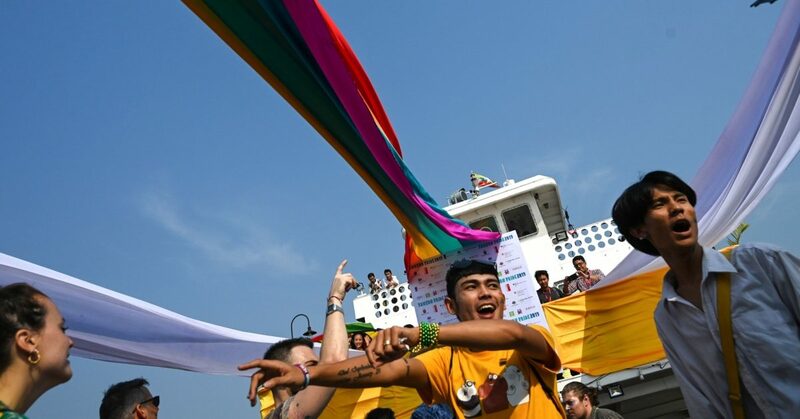 The ministry overseeing human rights, which has been rebranded as the Ministry of Women, Family and Human Rights, has failed to make any explicit references to LGBT+ rights in listing its priorities and internal structures, according to Brazilian newspaper O Globo. Last year, he reiterated his promise to punch two men in the street if he saw them kissing. Just last week, openly gay congressman Jean Wyllys left his role in Brazil and then left the country after receiving an increasing number of death threats. The left-wing politician, who was re-elected in October to serve a third term, told Brazilian newspaper Folha de S. Paulo that threats on his life had risen since the murder of his friend and ally, lesbian Rio de Janeiro councilwoman Marielle Franco, in March 2018.